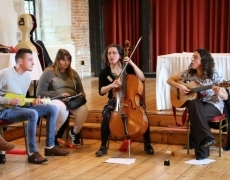 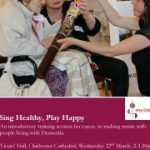 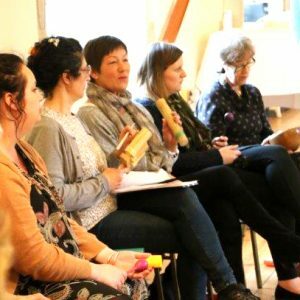 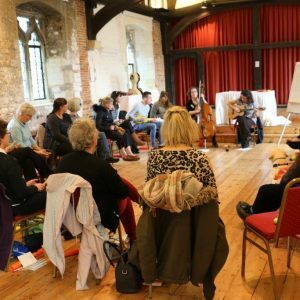 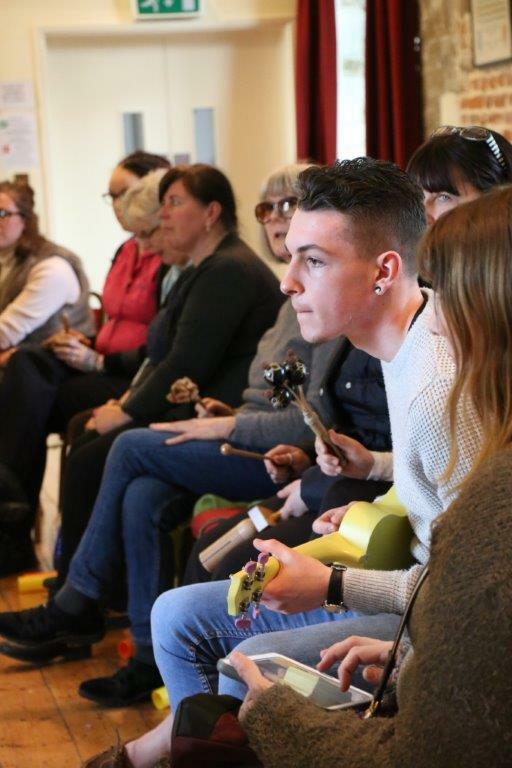 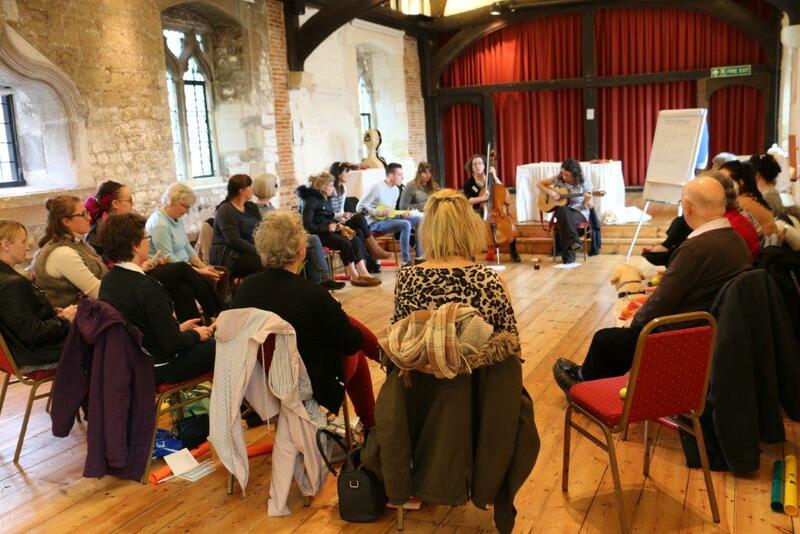 We held a very successful training session at Chichester Cathedral in March ’17, for 25 delegates from residential settings throughout the city and beyond, to develop their knowledge, networks, and confidence in offering music-making as a tool to engage. 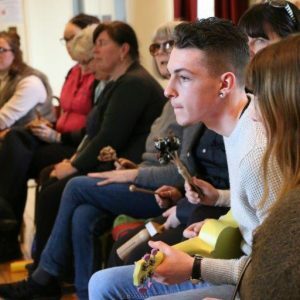 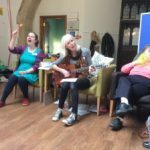 Everyone who attended said they felt more confident using music as a way to connect after the session. 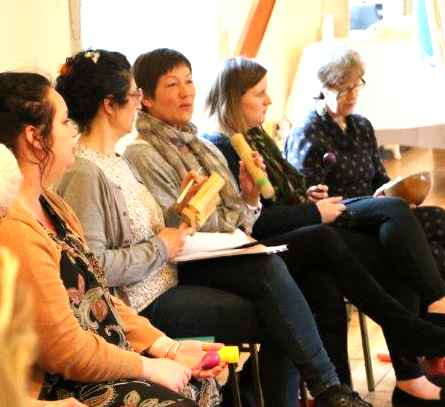   We’re expanding the session into a full day’s training – please contact us for more details.